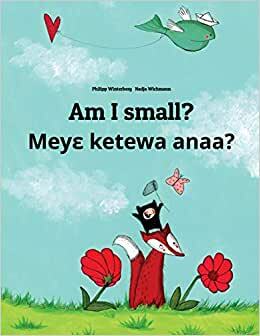 Start reading Am I small? Meyɛ ketewa anaa? on your Kindle in under a minute.